Syrian opposition's High Negotiations Committee (HNC) spokesman Yahya Aridi praised the ceasefire agreement in southwestern Syria, calling it "a very good step" towards the political resolution of the Syrian crisis. The Syrian opposition has carefully Staffan de Mistura proposals and will possibly suggest changes, HNC advisor Yahya Aridi told Sputnik. 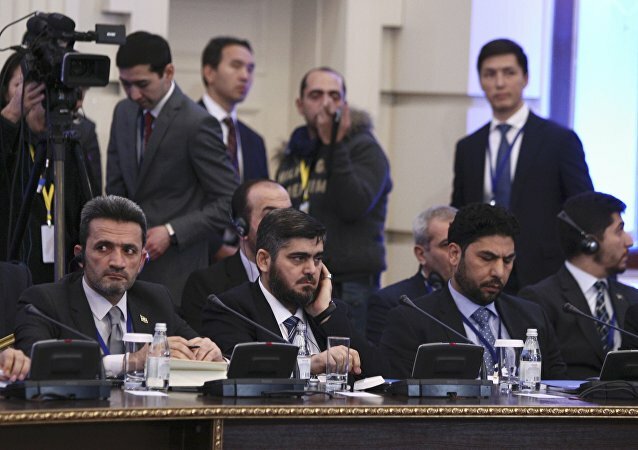 Syria's armed opposition delegation didn't receive invitation to attend ceasefire talks in Kazakhstan on February 15-16, according to member of the delegation Yahya Aridi. Adviser to the Syrian opposition delegation Yahya Aridi said that an agreement on the consultations on the Syrian crisis settlement is not ready yet. 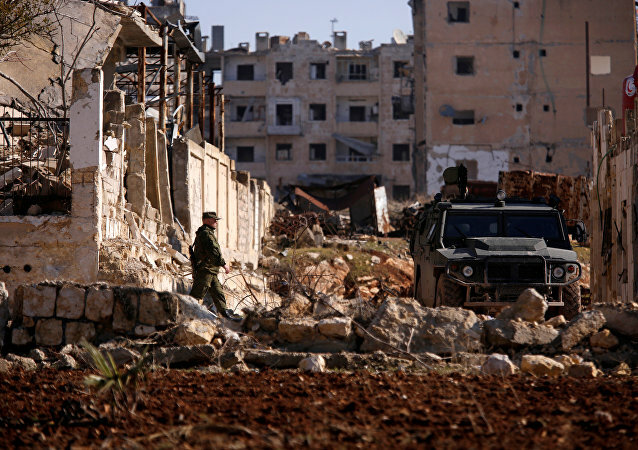 Syria's opposition High Negotiations Committee’s (HNC) adviser Yahya Aridi said that the Russian work in Syria has succeeded in achieving the goals set. 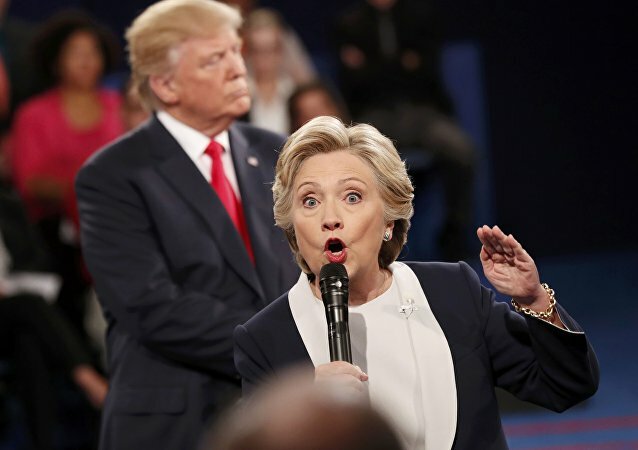 Riyadh-backed High Negotiations Committee (HNC) believes the policy of the US Republican nominee Donald Trump on Syria is detached from reality whereas Democratic candidate Hillary Clinton has more knowledge of the situation on the ground, HNC adviser Yahya Aridi told Sputnik. Syrian opposition High Negotiations Committee (HNC) member Naser Hariri refuted claims in an interview to Sputnik on Monday that the group could join a united opposition delegation at the intra-Syria talks. 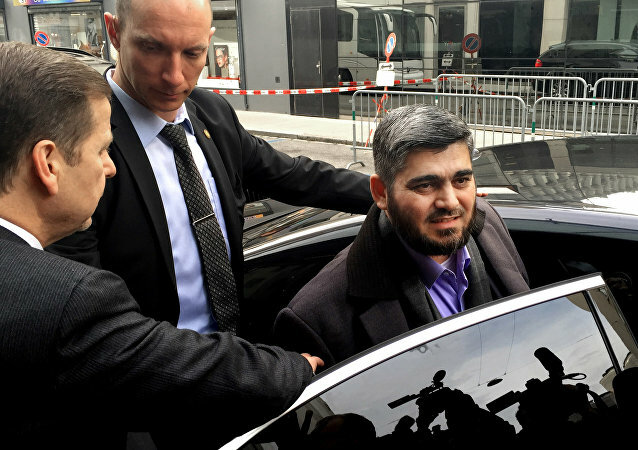 Syrian opposition’s High Negotiations Committee (HNC) is now considering the possibilities of joining forces with other opposition delegations, but there have been no official statements or invitations on their part so far, Yahya Aridi, HNC adviser, told Sputnik on Monday. Political transition will be the only issue raised by the Syrian opposition's High Negotiations Committee at the upcoming Geneva talks. Peace talks between the Syrian government and opposition can be held in Damascus after the transitional government is formed.